It’s been a bumper crop of hot peppers in my garden this year. I’ve got a large amount of jalapeños and habaneros ready to go. 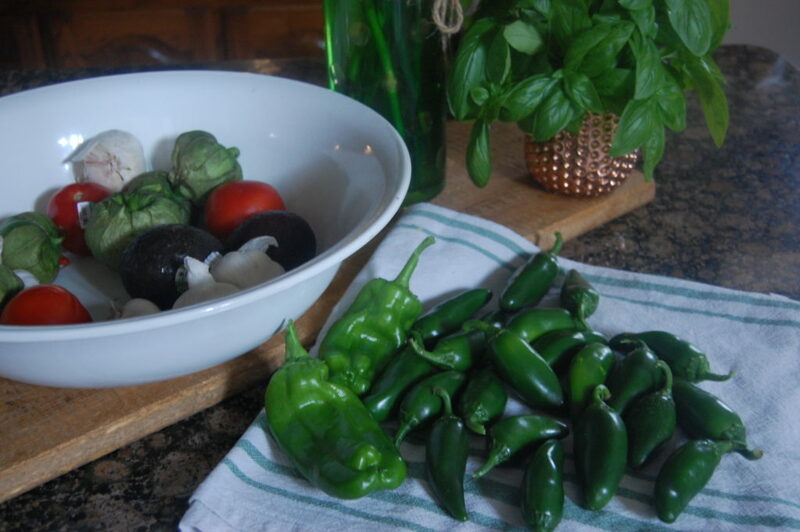 As you can imagine, there are challenges to using up all these peppers without causing bodily harm… Pickling and relishes are an option but I am trying to avoid the high salt and sugar in the majority of those recipes. 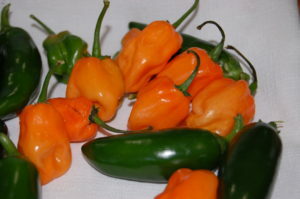 Hot sauce is a great alternative to pickled peppers because you avoid the super high salt content. This year was the first year making hot sauce with habanero peppers. Wow! Caution. These are not for the faint of heart!!! ~Add the ingredients to a sauce pan and simmer for 30 to 40 minutes, when you feel that the liquid is almost gone. Transfer contents to a food processor and blend until smooth. 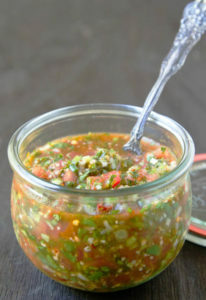 Keep hot sauce in a mason jar refrigerated for up to 2 months or consider canning if you will be making a large batch.. Note: If you can’t handle the habanaro’s heat consider adding a cup or so of mango or pineapple to this recipe, it’s a good way to tame it down. 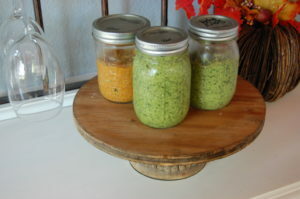 ~Add the ingredients above(except the EVOO) to a food processor, process on low as you gradually add the EVOO, you may need to adjust the liquids depending how thick you want your pesto. Store refrigerated in a mason jar for up to 1 month or consider canning. Use this sauce with pasta, on bread or bruschetta, and with seafood. ~Add all of the ingredients to a food processor and serve immediately, it’s best when fresh! 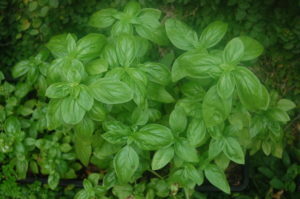 Because I always have fresh basil on hand and cilantro has been a less reliable crop for me, you can substitute it here but add less because it’s much stronger in flavor than cilantro. Try this awesome sauce I found on La Fuji Mama’s blog. It’s especially good on potatoes! It's time to harvest my hot peppers. 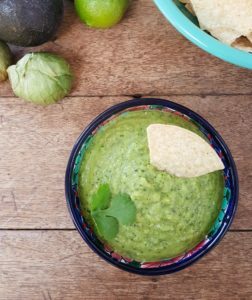 Here are a few of my favorite hot sauce and salsa reccipes.